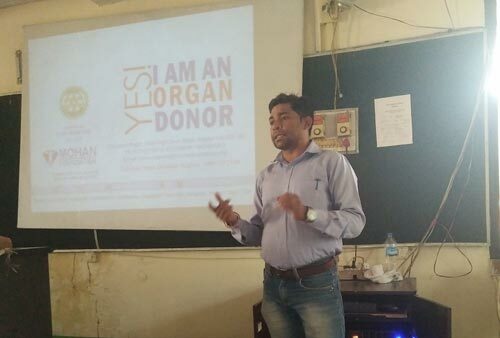 On 7th February 2014 an awareness session on organ donation was organized by “Origin” a charitable and youth welfare society, run by the students of Christian College, Kattakada during their website launch. 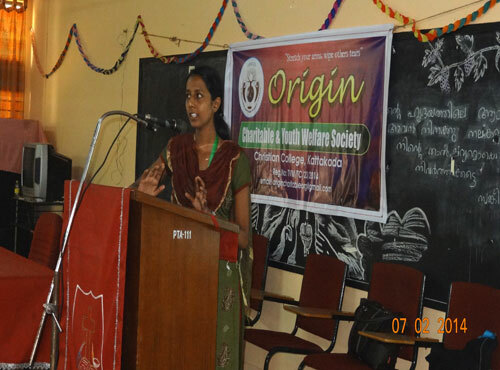 “ORIGIN” is a charitable society mainly comprised of youth with a sole aim of uplifting the lives of poor souls in our society. 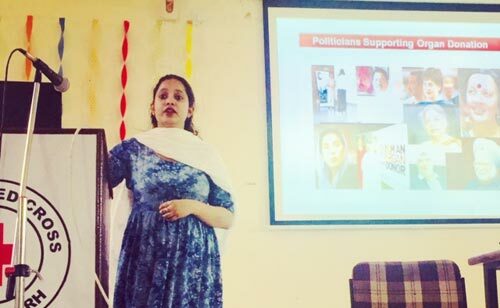 It is a non-profit, non-religious organization registered as a society. 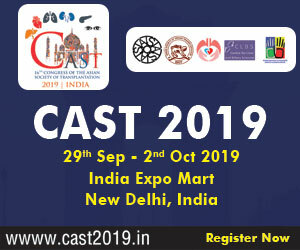 Their main aim is to provide encouragement and economic help to students who are economically backward and away from the mainstream society and to make a better world for all human beings. 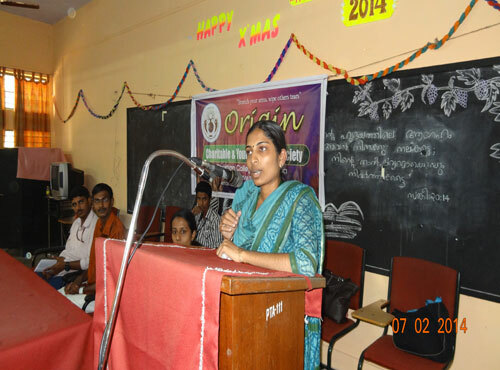 The programme was held at College auditorium. 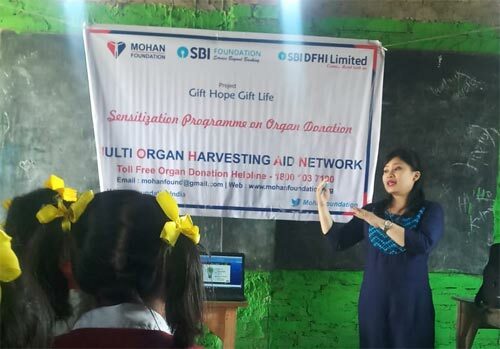 Ms. Saranya S, Trainee Transplant Coordinator, MOHAN Foundation deputed at Trivandrum Medical College, and Ms Neethu Vijayan, Transplant Coordinator of Mrithasanjeevani represented KNOS and addressed the gathering. 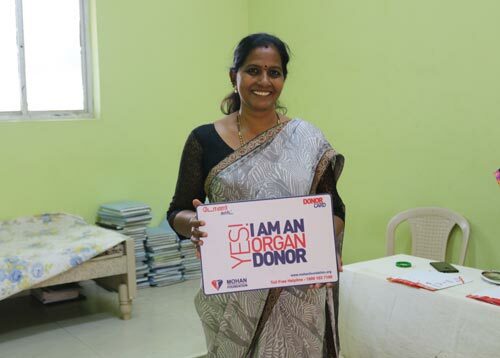 Ms Neethu gave an introduction about Mrithasanjeevani and organ donation and after that Ms. Saranya spoke about the following topics through power point presentation. 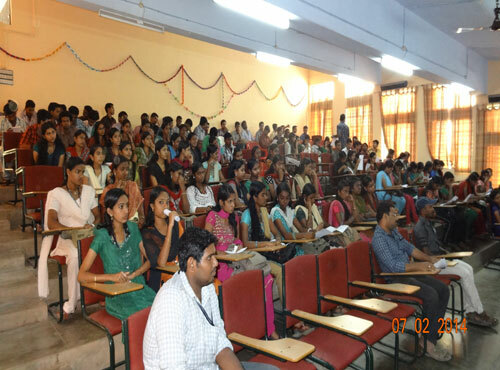 Around 200 students participated in the programme. 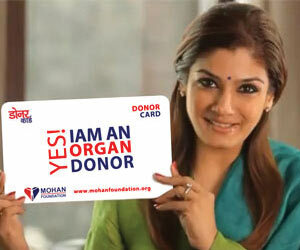 At the end of the programme all students pledged their organs by filling the organ donation form. 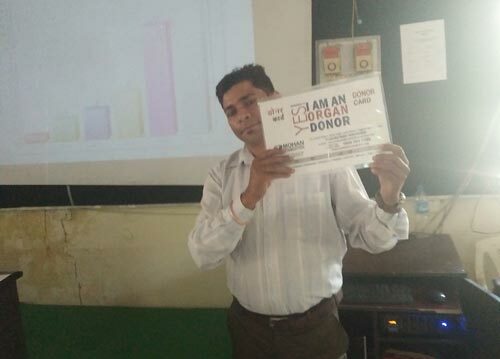 The programme ended with vote of thanks delivered by college union president Mr. Mahesh D.
Organ Donation rally inside and outside MIT campus.